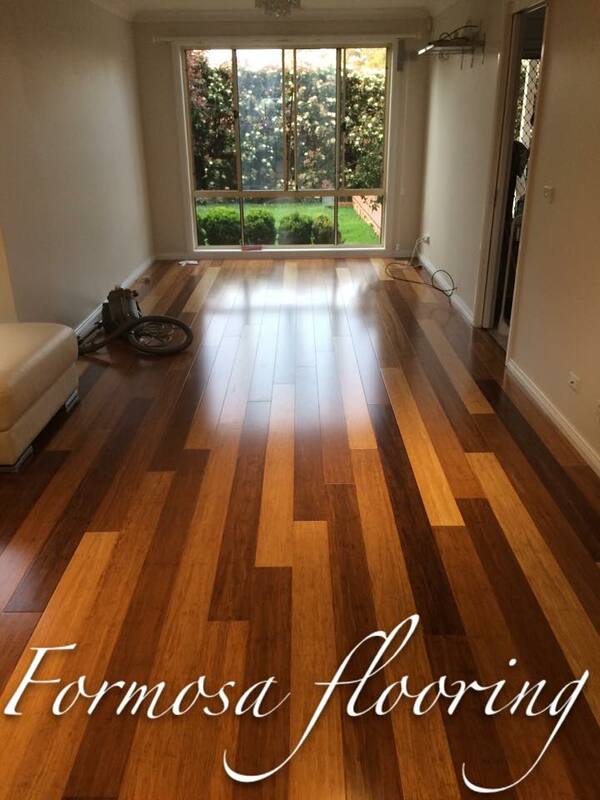 Formosa Flooring provides a great range of flooring solutions for homes, offices and showrooms. 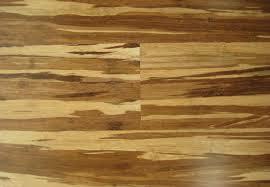 The best interior makeover is ensured by bamboo flooring services in Hills District. 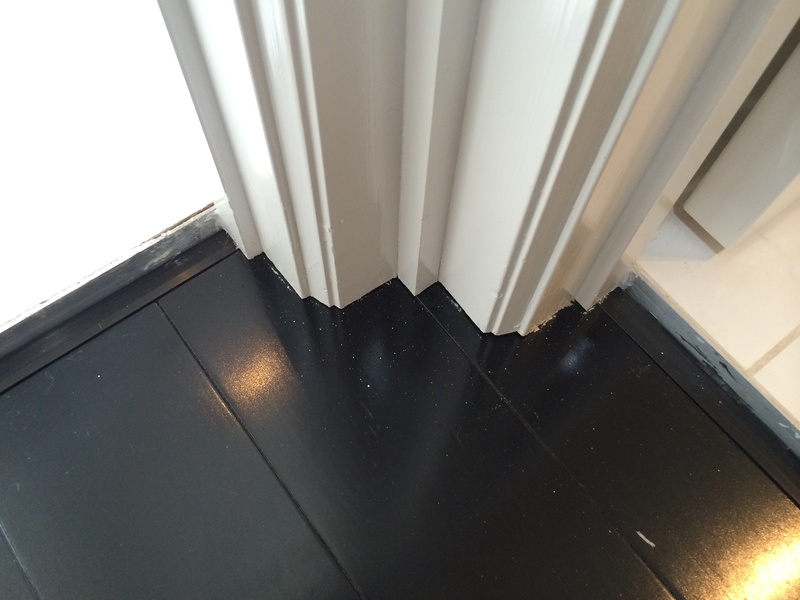 Whatever be the state of the home, we use experts to deliver correct results. 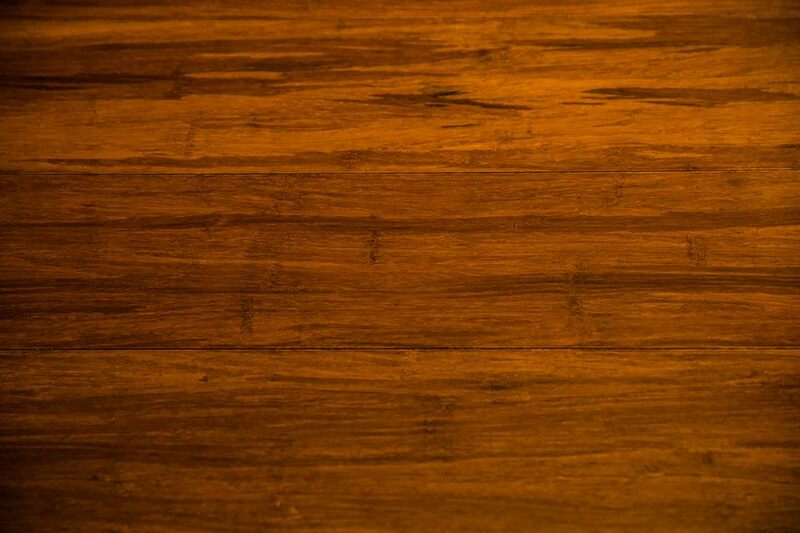 Our commitment towards quality makes us the leader and the best flooring company. Clients keep faith on our services for our approach towards perfection. 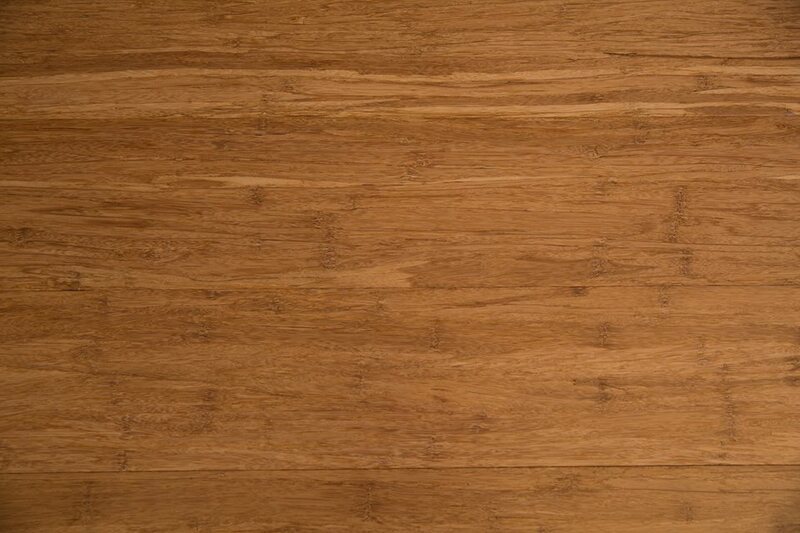 Bamboo flooring becomes the best choice for both household and industry. 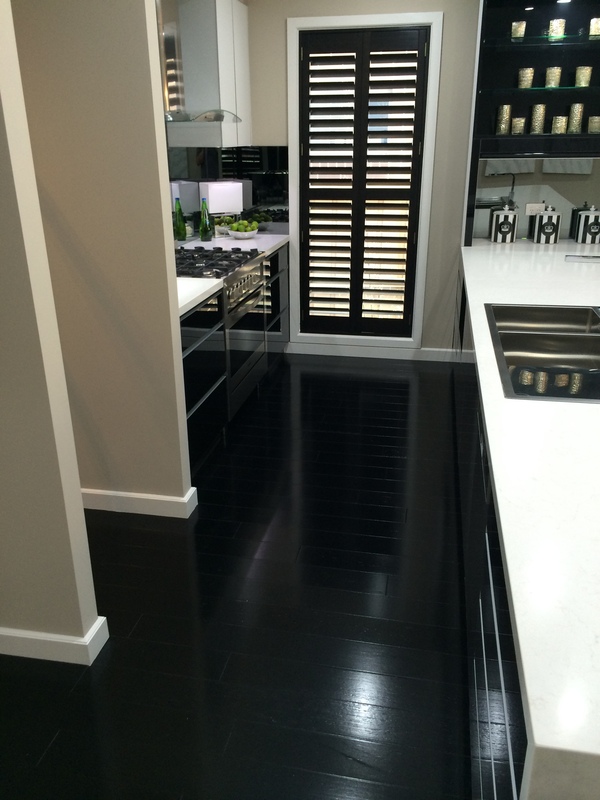 We make this glamorous type of flooring robust, attractive and sustainable. Highly reliable solutions of our company help to provide the best ideas for clients. 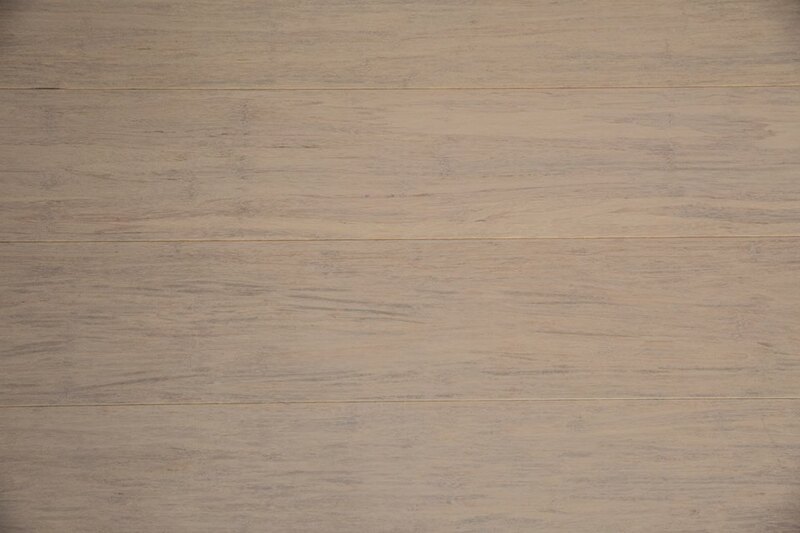 People looking for long lasting flooring solutions keep faith on our services. We make floors attractive with eye catchy designs and highly durable materials. 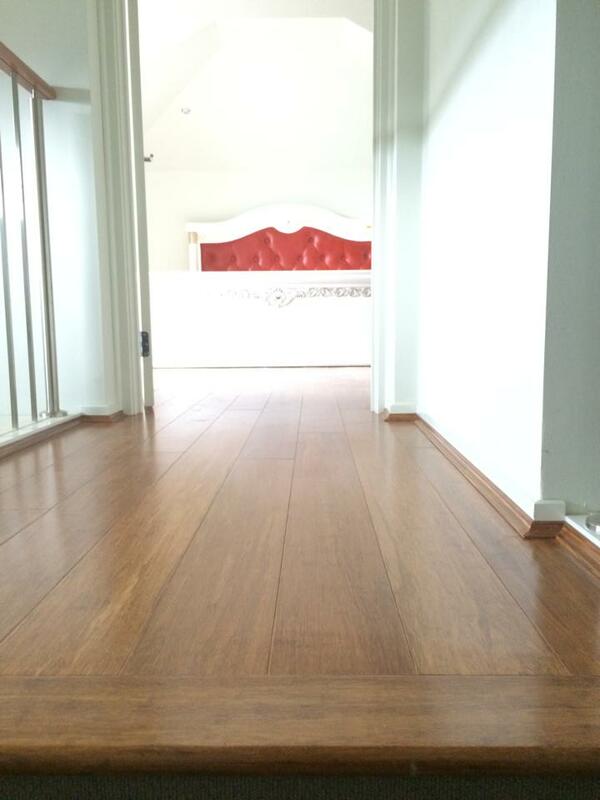 Whenever there is any kind of flooring problem, clients keep faith on our solutions. Our professional team provides quality products and services to customers through the major service areas. 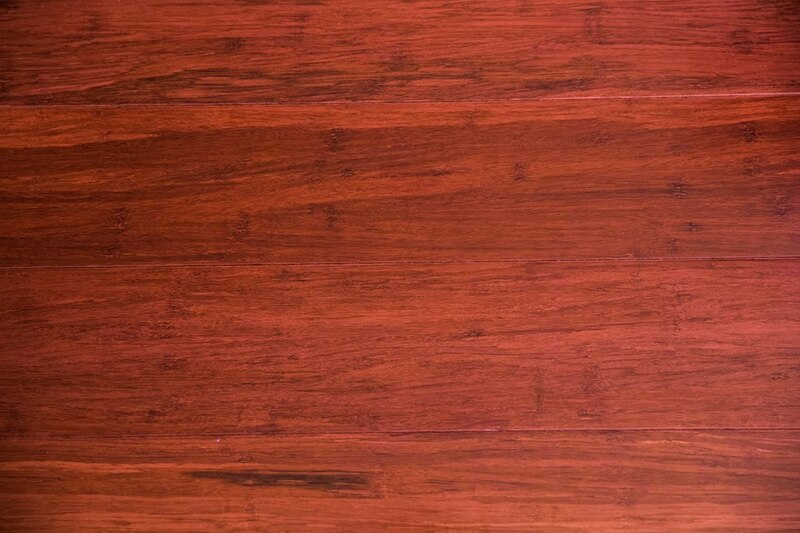 We specialize in bamboo flooring for all sorts of premise in domestic and industrial enterprises in Hills District. Our mobilized showroom makes client receive solution from their homes. Floor installation and management is taken care by our organization. Proper planning and management make us superior from our competitors. 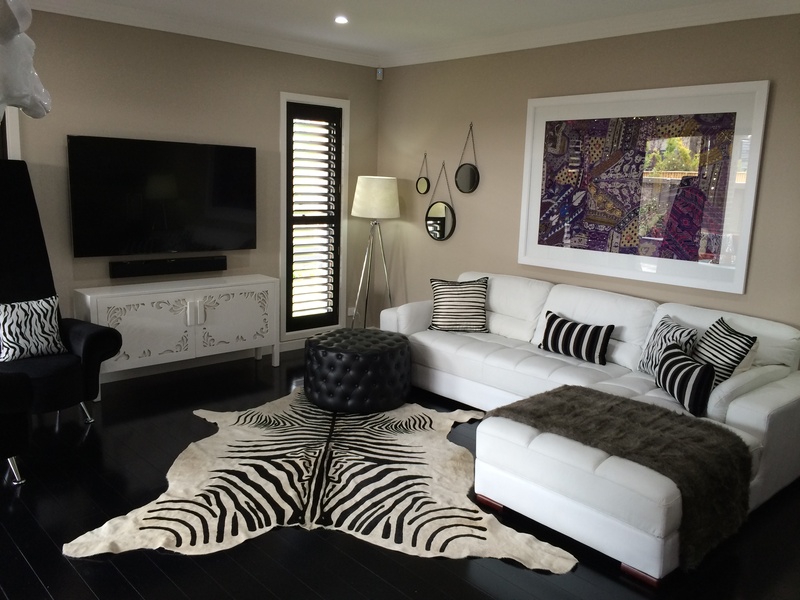 We offer tailored and customized flooring solutions which match individual style and budget. Our honesty and dedication towards work makes us win the heart of clients. 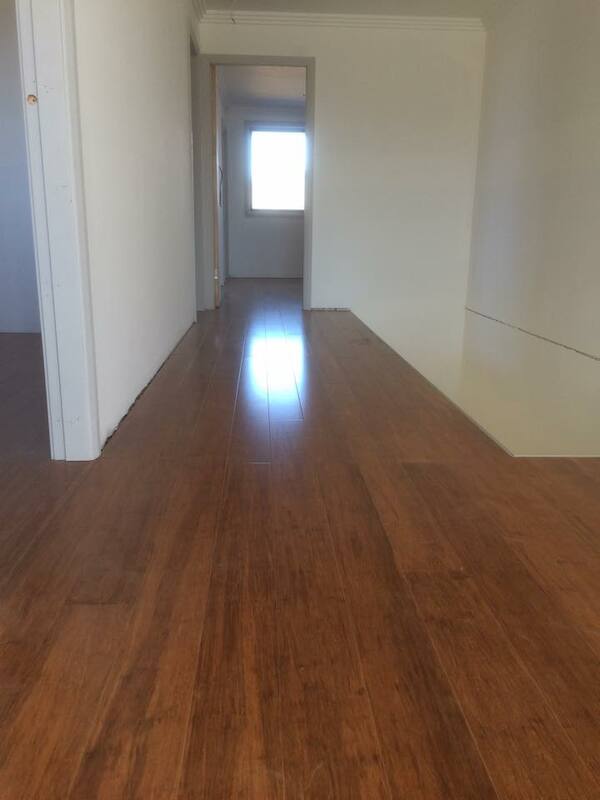 Feel free to contact us by call or mailing your inquiry whenever you face any flooring issue. 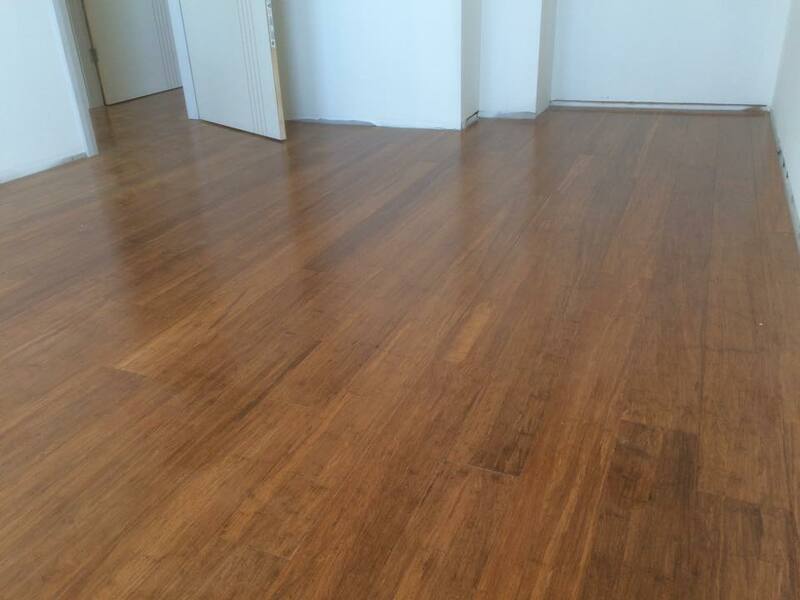 Be confident that the flooring service will be world class and meets the need of time.